Like you, we are Wild about trail running! Running Wild NZ encourages runners of all levels to explore and share our beautiful trails in a selfless way. You will love running with us to incredible places on amazing trails! We’ll run through forests and along beaches, across mountains and alpine meadows, around lakes and through rivers, over high ridges and into bush-clad valleys. 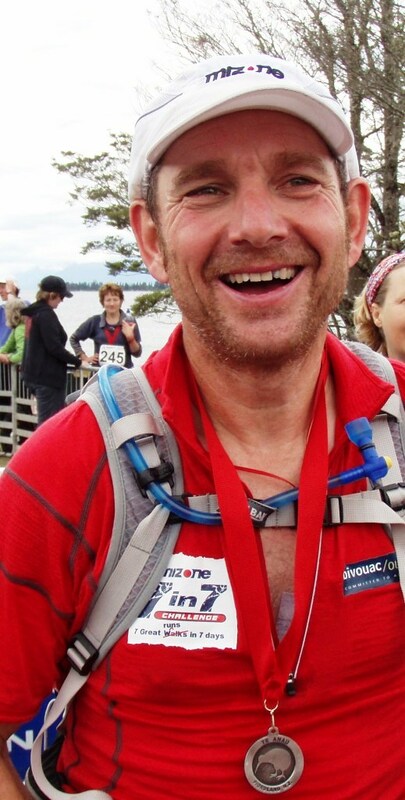 Wild Training – weekend trail running camps led by some of NZ’s most experienced masters of the art. Wild Ideas – a page dedicated to the crazier side of trail running! If you love trail running we love what you do!